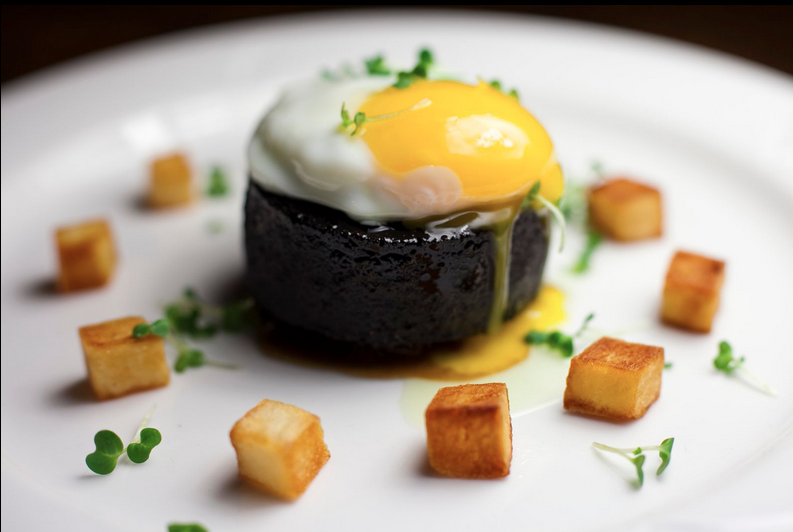 Fashionable, well-appointed pub, serving and baking the best of British. 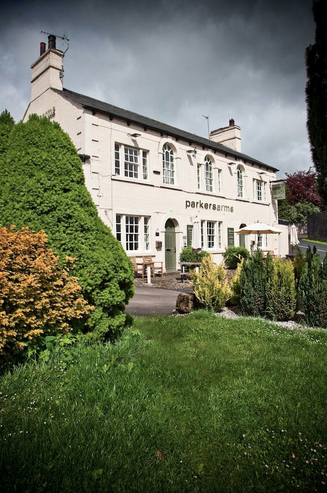 As the very definition of a rising star, this tastefully renovated pub and restaurant has everything the worldly gourmand could desire, with none of the faff and pretension that usually comes with that title. Wines and beers are plucked from the world’s finest makers while food is served in the clean lines of the restaurant and woody bar. The menu is divided into ‘Parkers Perennials’ (Fleetwood-landed haddock in Bowland beer batter, potted trout with spiced butter, hot water crust pies, Lancashire cheese tart and Parker’ special s 10 oz Bowland beef skirt) or seasonal specials such as Bowland wild rabbit and ham terrine with beer bread, creamed foraged mushrooms or a Newton hogget leg with black peas and wild garlic in Autumn. With pastries, ice creams, bread, chutneys and more made on site, dessert sees familiar faces pulled off with aplomb. Eccles cakes, vanilla custard, home-made curds and damson compote are just a few examples. A wonderful place to come and recharge the batteries, in one of the country’s overlooked corners. Fantastic food and lovely friendly staff. Can not fault it, we will be back. 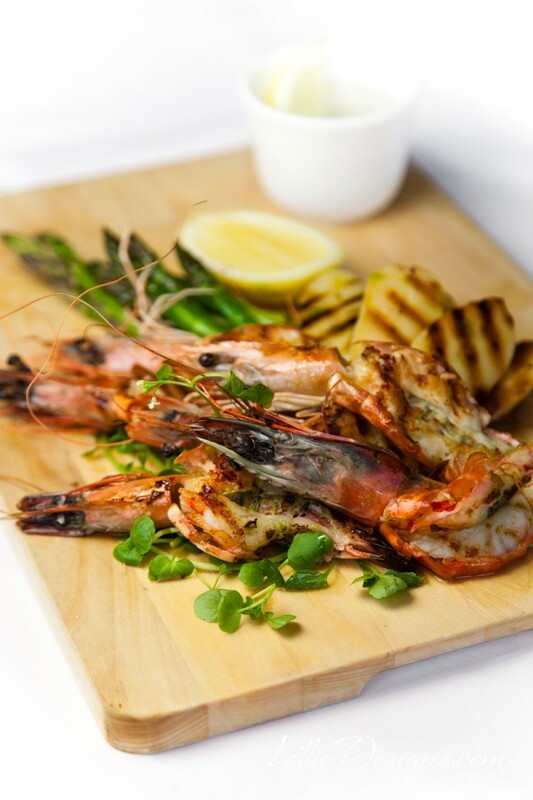 Just everything you want from a dining experience, down to earth friendly people serving excellent tasting food. Loved everything about the place. Had some fabulous meals here over the years but this was the best! All three courses sublime, chef needs recognition and front of house spot on as usual. Thanks AJ and Ben, good luck to Gregor in your new adventure and home, you will be missed. Excellent meal! Every course just as good as the next. Deserves a Michelin star. We have been many times and the food and wine is always excellent. The food is full of flavour and the combinations sometimes unusual but always subtle and somehow just right. The Tabali Cab Sauv and the Chocolate Box Shiraz are two excellent reds on a well chosen wine list. The service is just 'normal' - attentive without any-one playing at being chic: people not aspiring (or failing?) actors! 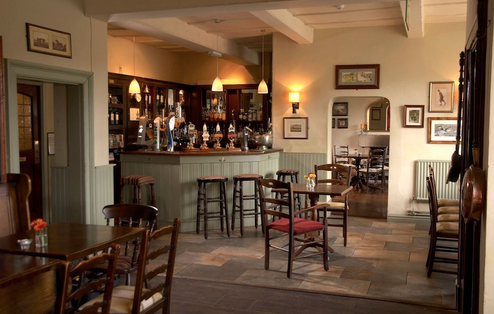 We love the fact that it still is a genuine country pub with locals and walkers popping in, but combined with fine dining. And the setting is delightful. 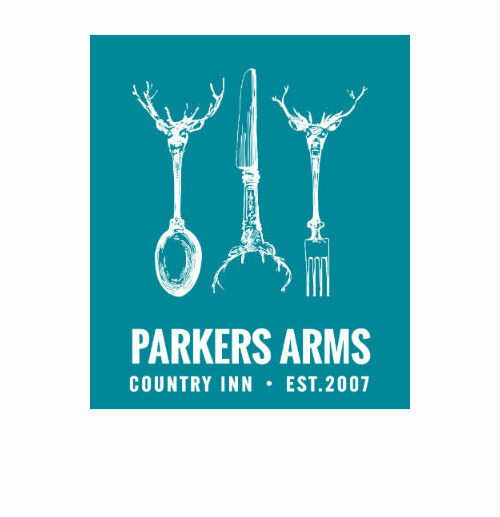 Good Food Guide is generally pretty good but underscores the Parker's Arms, and I have eaten in a number of 1, 2 and 3 Michelin star restaurants. Amazing food even better service. One among the best places to eat in the north west. Superb lunch, welcoming and attentive staff and the food was delicious. Wil be back again! Lovely meal to celebrate Mother’s Day, would have liked the option of a hot starter. Thanks to the staff for making it an enjoyable experience. Had mother's day 3-course meal, the food was delicious, the staff were friendly and relaxed and the whole experience was a real treat. Would (and already have) recommend to anyone. 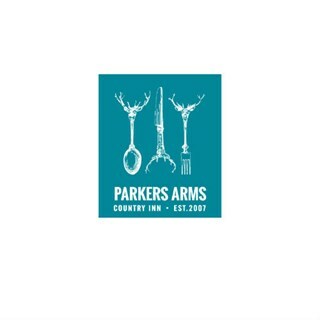 Wonderful food at the Parkers Arms - brought my son for the first time and he was very impressed. Great vegetarian food, interesting and well-prepared and a far cry from the boring choices that crop up far too often elsewhere. Service is friendly but not OTT and although we had a wait for our food, you can't complain when you are relaxing by the fire with a glass of wine. Food (starters, main and dessert/cheese) and service was excellent. Great value for the standard of food at 3 courses for £30. Its easy to overcook food but takes real skill to cook it just enough; our pork cutlets and fish were wonderfully cooked and the potato pie was reputedly superb too. The service was brilliantly friendly, great with our little boy and whilst they were clearly a bit stretched with few staff on they were efficient and professional, never became rushed or terse. The place could do with a bit of TLC internally and externally but that's a minor slight when everything else was so good. First visit, but will definitely return. Very special and unique menus. The Butcher's Pie was exceptional as was the cod with blood orange. A gem of a pub. 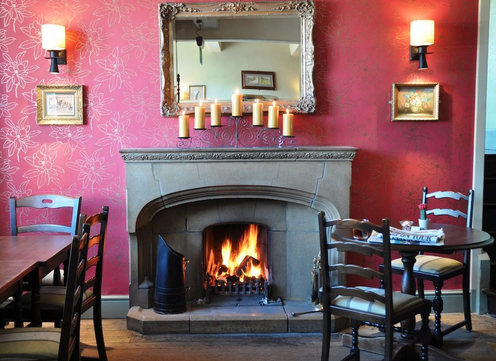 A great experience - relaxed but attentive service - great food in a great location . 2 visits in 2 weeks! Says it all really. Excellent welcome and service. Food absolutely delicious! 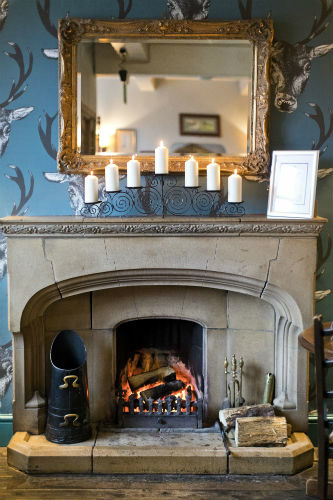 Lovely roaring fire and warm cosy ambience! Could not fault a thing. Will definitely be back even though we have to travel over an hour! We had a lovely Sunday lunch for three yesterday. We had parfait, rib and vegetable fritters for starters; lamb shoulder, rib of beef and hogget pie for mains; and rhubarb and almond tart and chocolate pudding x 2 for dessert. All were very good, with the lamb shoulder and hogget pie highlights. Service was friendly and professional. Despite living fairly locally, we’d not been before. We’ll definitely be back. 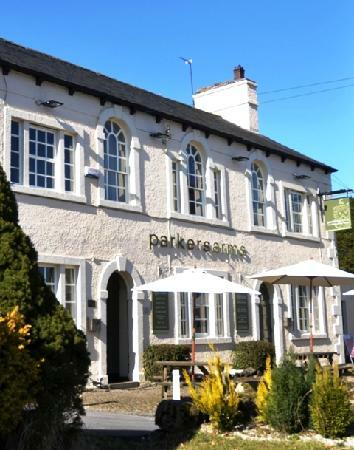 We’re spoilt for choice in the Ribble Valley but the Parkers Arms has leapt to the top of my favourite gastropub (with a twist)  list.